At Paddi Graphics we have a great deal of experience in the retail sector and general point of sale for a wide range of clients. Over the years we have produced all kinds of P.O.S. 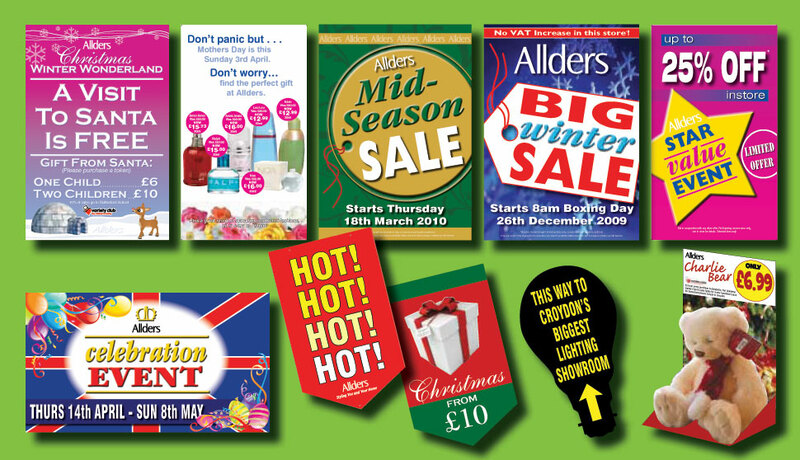 solutions including posters, free standing displays, hanging signage, dump bins, shelf tickets, gondola ends, bottle glorifiers and even full sized vehicle displays and pop-up bars! We love to come up with exciting new ways to get the message across to your customers and when you combine our award winning range of design styles with our innovative approach to different materials and methods we’re confident that you’ll see something that’s quite unique. 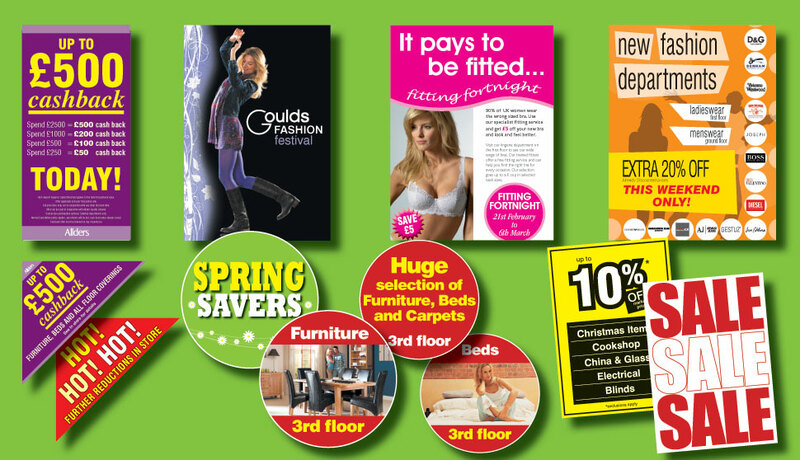 So whether you’re looking for seasonal sale items or one off promotional materials, we can supply and install exactly the right products for you.